SAVVY home buyers are getting down and getting dirty seeing big dollar savings with 90 per cent of kit home buyers opting to build their own homes. PAAL Kit Homes sales agent Phillip Longhurst said in the last 18 months to two years he’d seen a jump from 60 per cent to 90 per cent of kit home buyers opting to put the home together themselves. 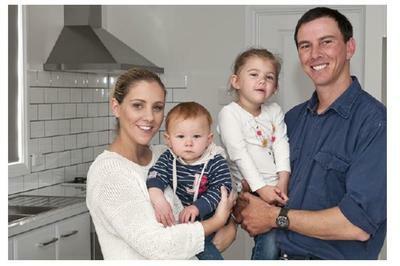 Darryl Adams is one of those who braved the building world, with no building background the fifth generation farmer managed to put together a mega 270sq m four-bedroom, two-bathroom steel kit home and he couldn’t be happier. “I saved at least $100,000 building it myself, it does take some time but in our situation I had the time but not the money so it worked out well for us,” Mr Adams said. Mr Adams said family members pitched in to help build the home at Maidenwell for his family of five. Mr Adams big tip is to not follow the male stereotype and to actually read and follow the manual and call the company for help if you get a bit stuck. “They’ve given you a good manual so stick to it and they were really good to call if I got into any sort of trouble,” he said. Agent Phillip Longhurst said the kit home market had dramatically increased over the last two years with people realising there were big savings to be made. 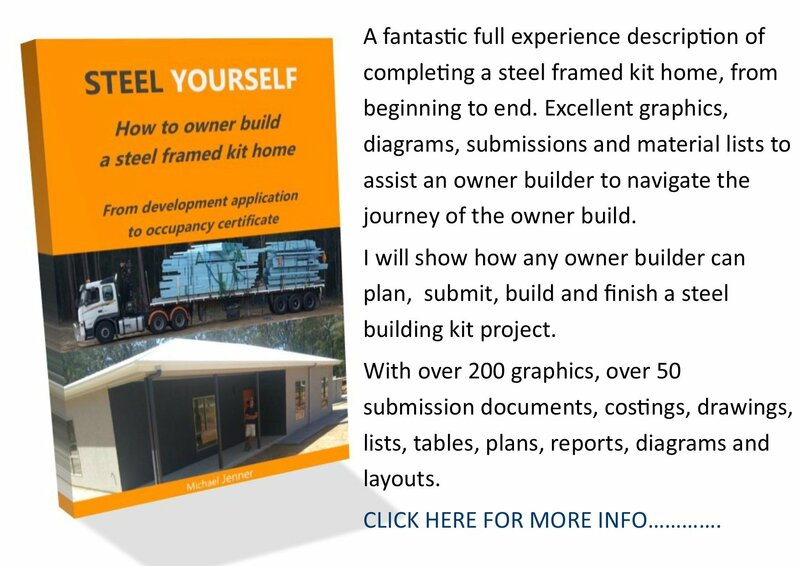 “If you go to a project builder the starting price is around $1200sq, our kit works out at $500sq m, if you build it yourself, or around $1050sq m if you contract a builder to put it together for you,” Mr Longhurst said. 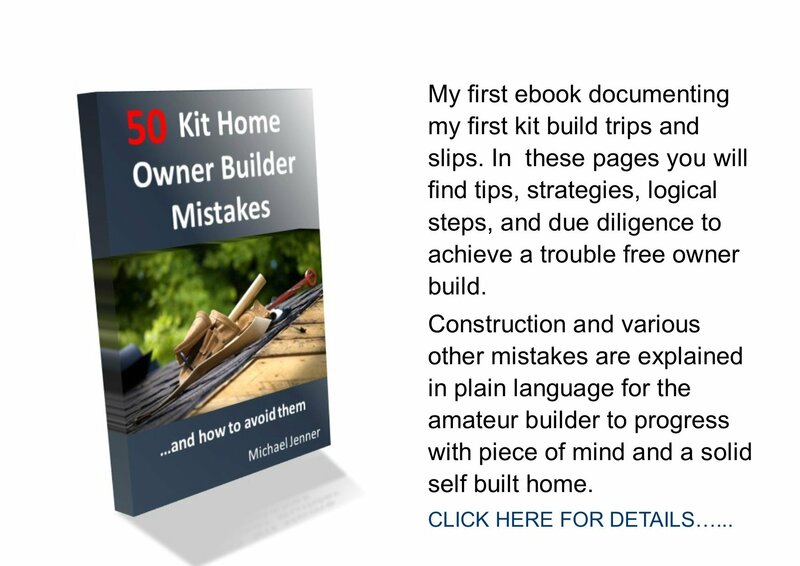 “It can save people around $80,000 over the six month period that it usually takes them to build it themselves. Paal Kit Homes are displaying at the Brisbane Home Show which is on this Thursday to Sunday at the Brisbane Convention & Exhibition Centre.